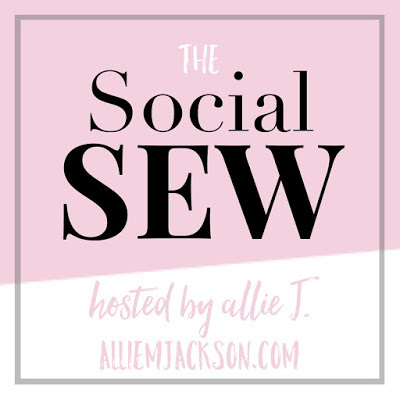 What is a sew-along? Where a group of people get together and sew the same pattern or garment style together. In this case it would be a garment style: maxi dress. What is considered a maxi dress? A dress that falls to the ankles. Who can participate? Everyone and everyone! No need for a blog, you just have to be able to send in a picture to be posted to the showcase and entered to win the free pattern. Will there be a winner? There isn’t a winner, just a group of sewists having fun. After everyone has submitted their dress picture(s) (either by e-mail or post in the Facebook group), I will draw a random name for the free pattern. Time frame: Start sewing now and be sure to send in your picture by August 17, 2016 (EST) by either e-mail or post in the Facebook group. Why? Sew-alongs help motivate and push you to try new things. Also, you get to make new friends and have fun at the same time! Win/win! Rules: Dress can be for you or someone else, any age. It has to be made within the time frame above. You can use any pattern you wish or draft your own. Adding embellishments to a current maxi dress will not count. The dress can be as formal or casual as you want. You have to submit pictures of your finished dress. You don’t have to be wearing the dress in the photos – but it makes it more fun! 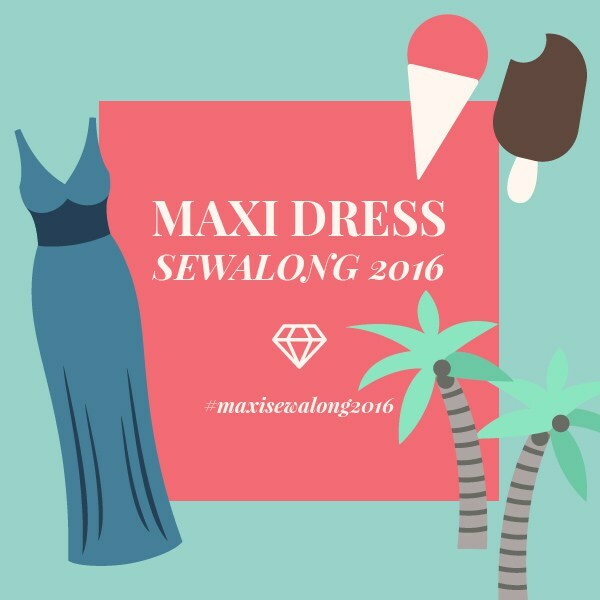 Social Media: Use hashtag #maxisewalong2016 on social media to see what everyone else is up to. Post inspiration and progress photos for everyone to see. You can use the below photo on any social media. -Make sure to e-mail or post in the Facebook group on or before August 17, 2016 (EST) with your finished garment photos. -Be sure to let me know what name/website to credit your photos with. Yay! I’ve been waiting for your sew along. Time to get cracking, as usual I want to make about 3 times more than I can really do. Life has been a bit chaos for both Amy and I, but I’m glad we could make time to do it again!! Even though its the middle of winter here, I think I’m keen to join in on this! I’m going to a vintage event with a friend so perhaps a bell sleeved maxi from an old sheet is what I should make!